Western New England School of Law, J.D. Ms. Schussler practices exclusively in the area of family law, which covers divorce, child and spousal support, child custody, division of property and prenuptial agreements. 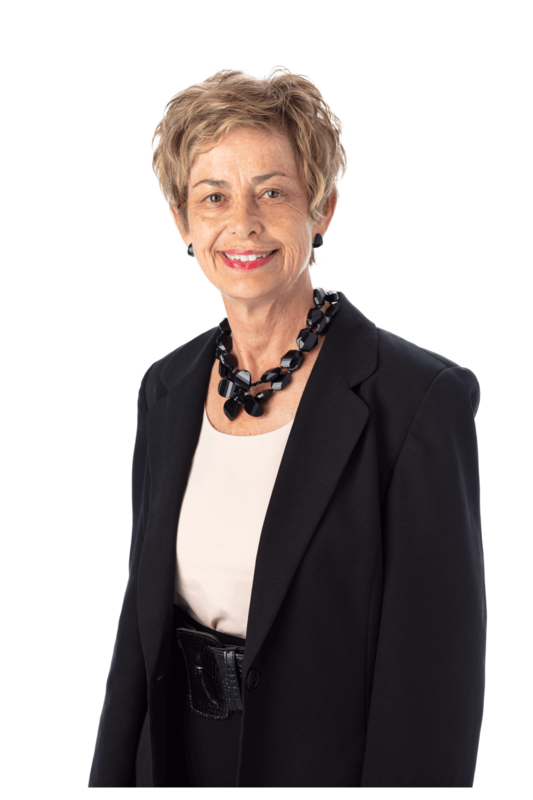 In addition to appearing in court with her clients, Ms. Schussler is also trained as a collaborative lawyer which allows her to work with clients “outside of court” to reach settlements. She is a member and former Chair of the York County Bar Association Family Law Section. She is also a member of the Pennsylvania Bar Association Family Law Section, the Collaborative Professionals of Central Pennsylvania and the International Academy of Collaborative Professionals. She has been selected by the Chief Judge of the U.S. District Court for the Middle District of Pennsylvania to serve as a mediator in civil lawsuits filed in federal court. In 2014, Attorney Schussler became the first attorney in York County to receive the prestigous ATHENA Award, presented by the ATHENA Committee of the York County Economic Alliance. The Award, inspired by the Greek goddess Athena, is presented annually to a woman in the community who exhibits the qualities of outstanding leadership, professional excellence, outstanding community service, and is influential in assisting other women in attaining those qualities.